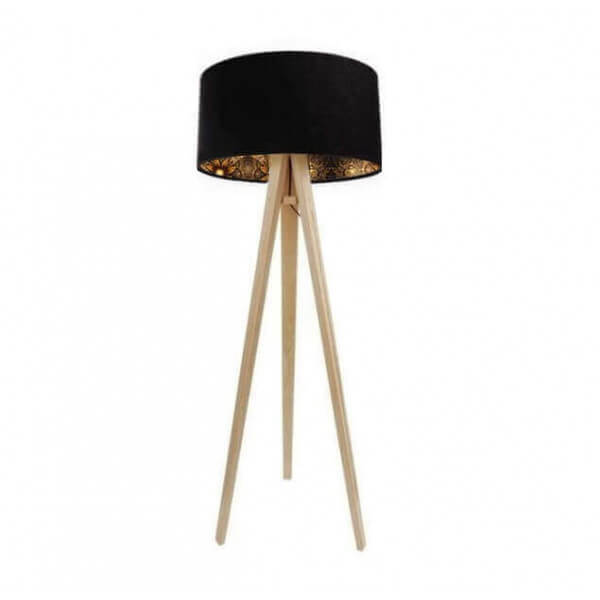 Black floor lamp with golden patterns to choose. 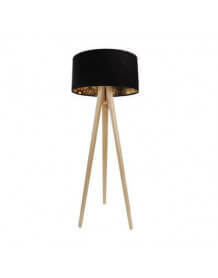 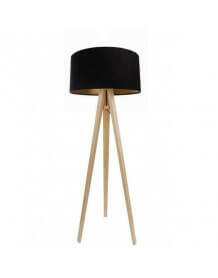 If tripod floor lamp is very decorative and gives your interior a very elegant and refined touch. 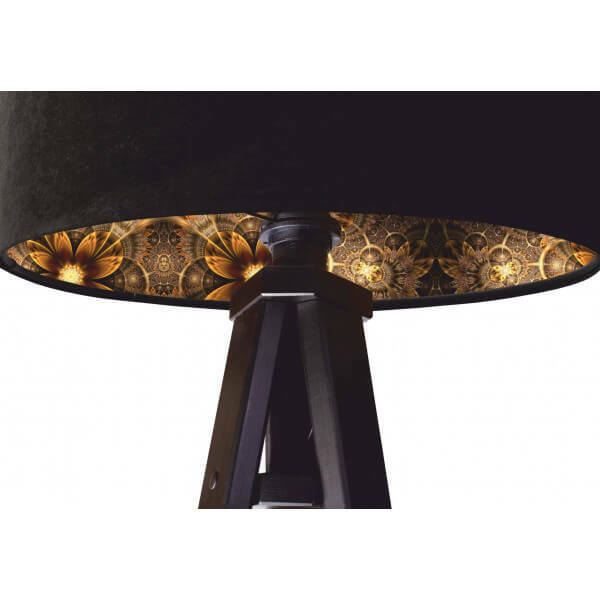 Shade: Metal frame, gilt interior with a printing of very high quality and soft tissues outside the touch. 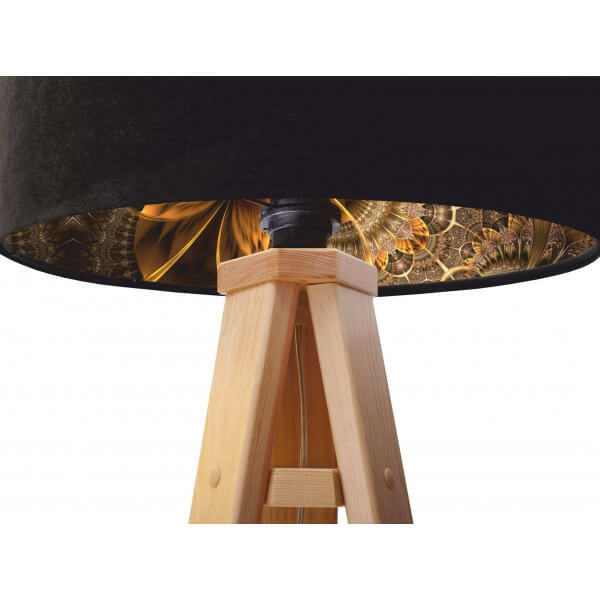 standard E27 bulb (not included).